The tradition of literature exploring conflict in the Caucasus began with the great stories by Lermontov and Tolstoy, and is carried on by today’s writers: RBTH presents 5 contemporary authors, each with military experience and individual views on duty, violence and the casualties of war. Combining scenes of war with peacetime tales, “Sin” is Prilepin’s only book available so far in English (although “Sankya,” the story of a young revolutionary, is due out in February). 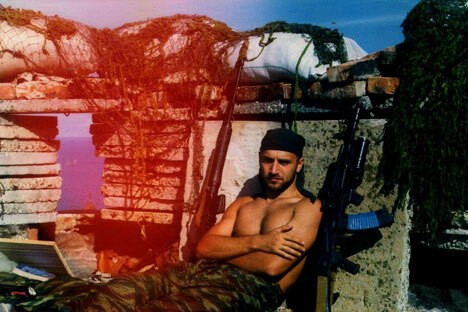 Prilepin’s namesake Zakharka in his stories goes through some of the experience the author himself had when he worked as a journalist and a special police squad commander in Chechnya.